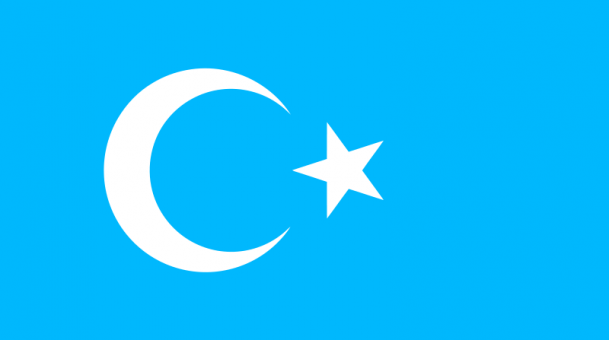 Reported by Eset Sulaiman foir RFA’s Uyghur Service. Translated by Eset Sulaiman and by Mamatjan Juma. Written in English by Brooks Boliek.